11.44 ACRES IN THE HEART OF MARBLE FALLS!! 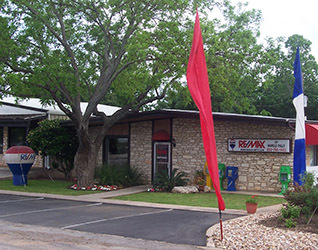 GREAT LOCATION...HIGHLY VISIBLE AND DESIRABLE HWY 281 NORTH IN THE HEART OF MARBLE FALLS!! Many Oak Trees And Your Own Creek And Hillside! Utilities Available. Many Helpful Docs Of Flood Map Overview, Water Utilities And Zoning Restrictions/Land Uses Located In Associated Docs In MLS.